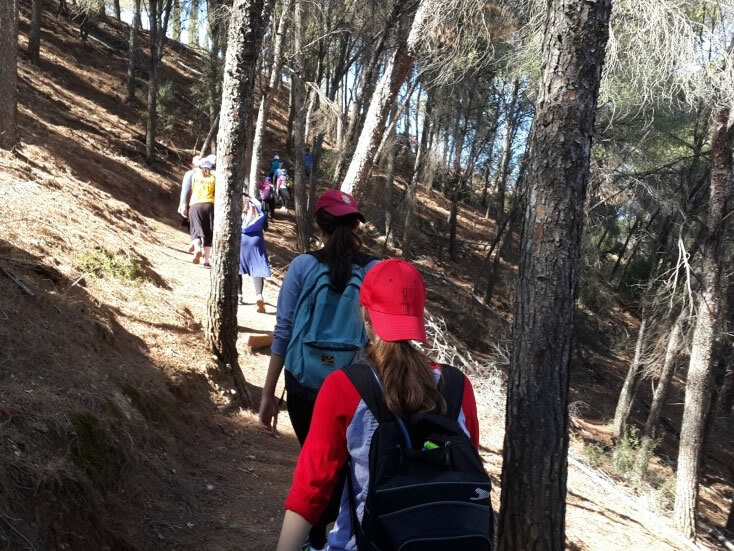 Our students have the unique opportunity to study about a wide variety of locations in Israel and then, using maps, a Tanach, and relevant history books, go and visit the very places they studied. In this way, they re-enact thousands of years of our history, from the Tanach to Modern Israel, in an unparalleled hands-on program. At the end of the year, we can look back at a map and feel unbelievably accomplished as we see how we made the locations of the Chumash, Navi, Mishna, Gmara, Rishonim, Acharonim, and modern heros come to life.